Few dolls are more striking than matryoshka, wooden nesting dolls from Russia that often feature unique and intricate paintings in bold colors. Using The templates provided, help your first grader trace the pattern pieces onto construction paper and decorate her own set of three dolls. 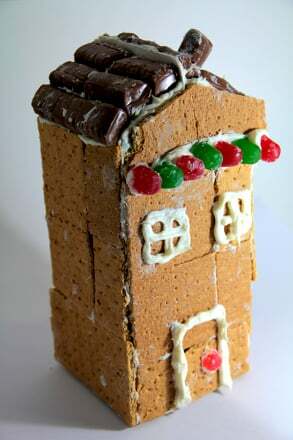 In addition to developing her small motor skills, she’ll have the opportunity to develop her own sense of creativity. Cut out the pattern pieces from the print outs. 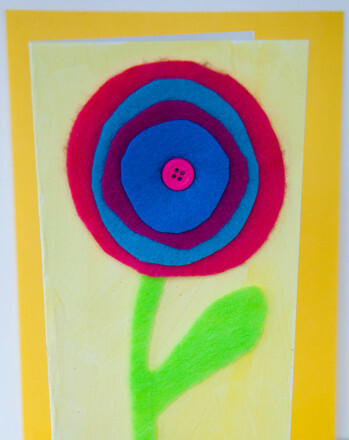 Help your child trace each pattern piece on appropriately colored paper. 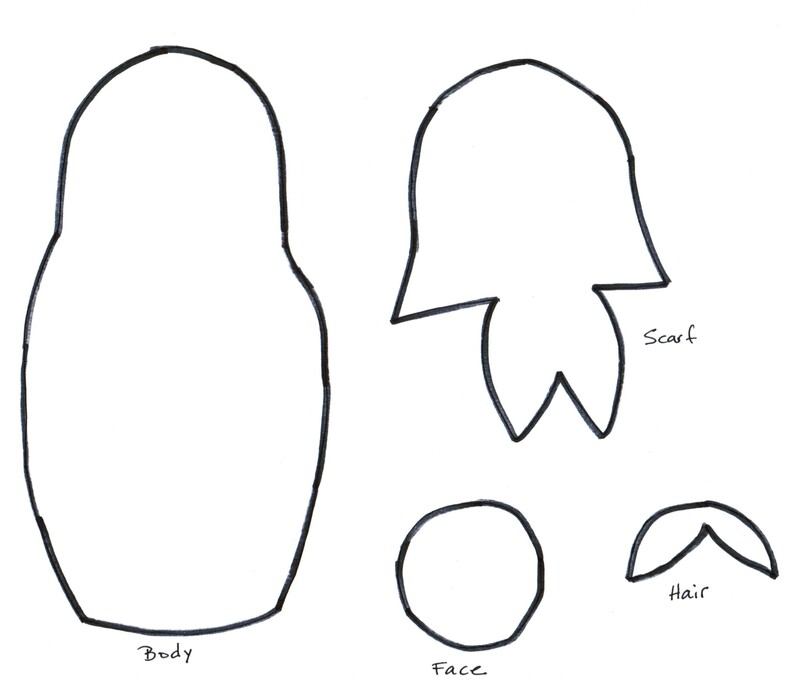 Tracing the body and scarf onto a dark or bright colour will make them look more like the actual wooden dolls. 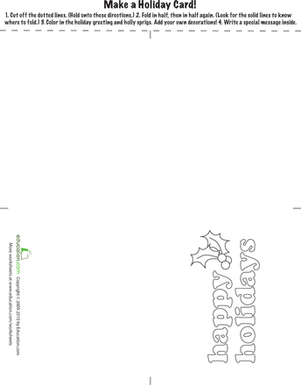 Once all of the pieces have been traced, let your child cut them out. As she cuts, tells her about the wooden dolls. The smallest doll in the set fits inside the medium doll. The medium doll fits inside the large doll. When she is done cutting, sort pieces into small, medium and large. Have your child glue the hair onto the face. Next glue the face to the scarf and then the scarf over the top of the body. Now your child can use markers or crayons to add eyes and a mouth. She can also decorate the dolls. Traditional matryoshka are often decorated with flowers painted in a variety of bright colors. 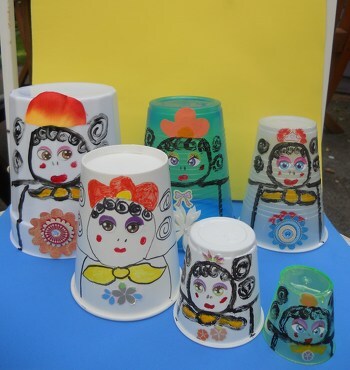 Traditional matryoshka dolls are often painted to look like young women. You can also find animal dolls, Star Wars figures and more. Let your child’s imagination run wild! 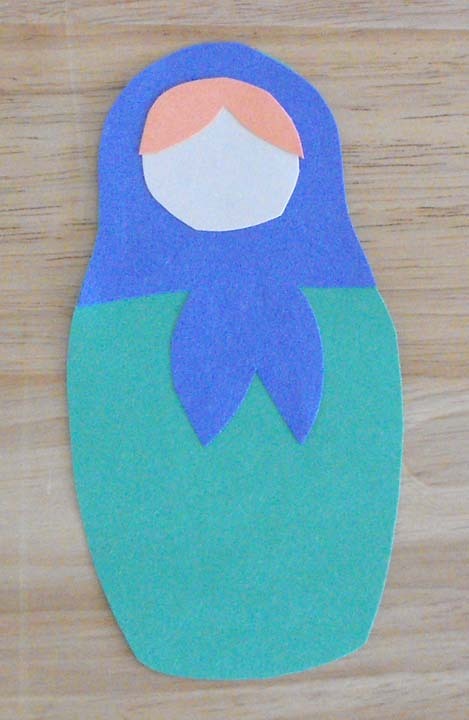 Make your own Matryoshka out of simple craft materials in this easy how-to! 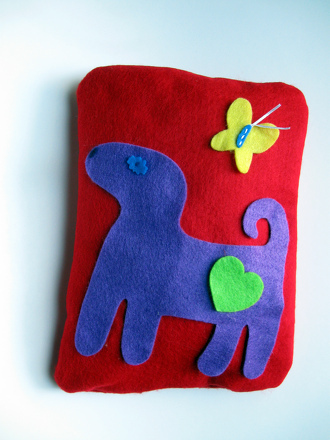 Let your child be a designer for the day with this year two arts and crafts activity: make a felt pillow decorated with colorful felt cut-outs. Make Mom a Queen For A Day crown for Mother's Day. 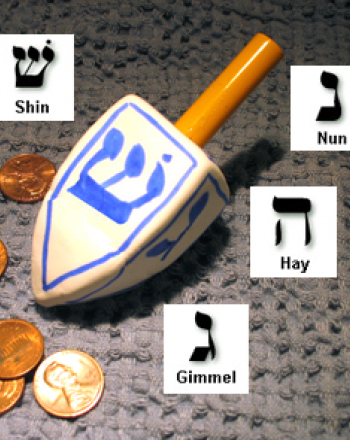 Learn how to make a dreidel with this simple tutorial. 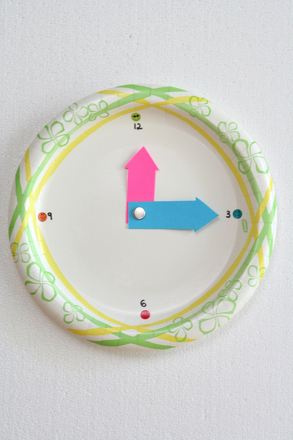 See how to make a dreidel out of clay for Hanukkah games. 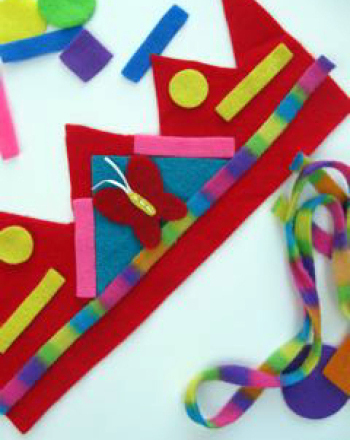 Celebrate the popular holiday Diwali with a craft! 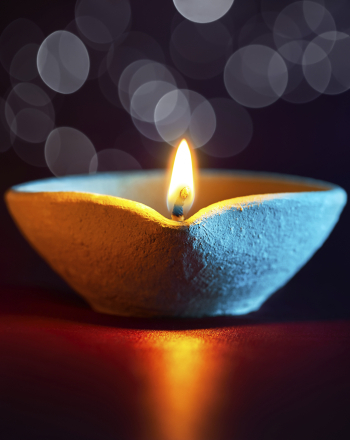 Make a homemade diya lamp to welcome light over darkness. 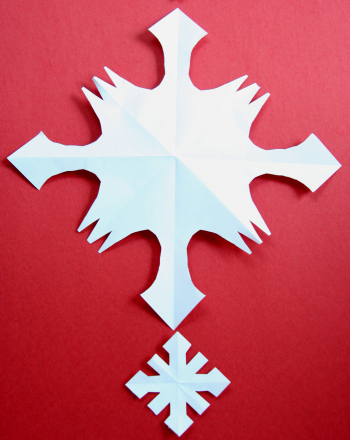 Learn how to make a paper snowflake with these simple instructions. Help your child learn how to make a paper snowflake with only paper and scissors. In this year two arts and crafts activity, you can make fun bracelets using just a handful of buttons and some elastic cord. And it's a counting game, too!